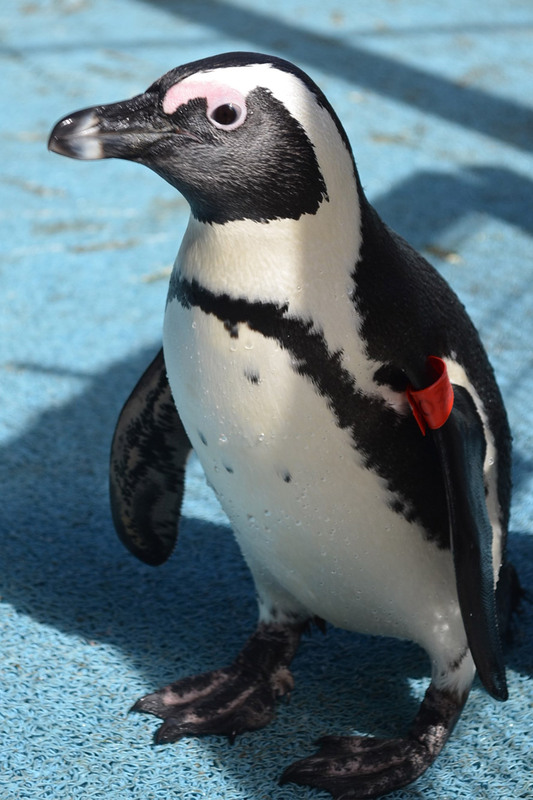 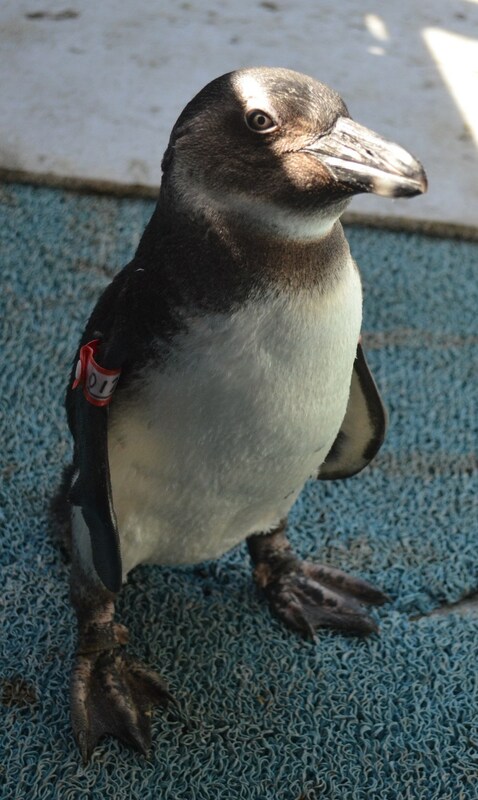 Adopt and name a penguin for just R600 and help us give them the very best chance to return back to the wild. 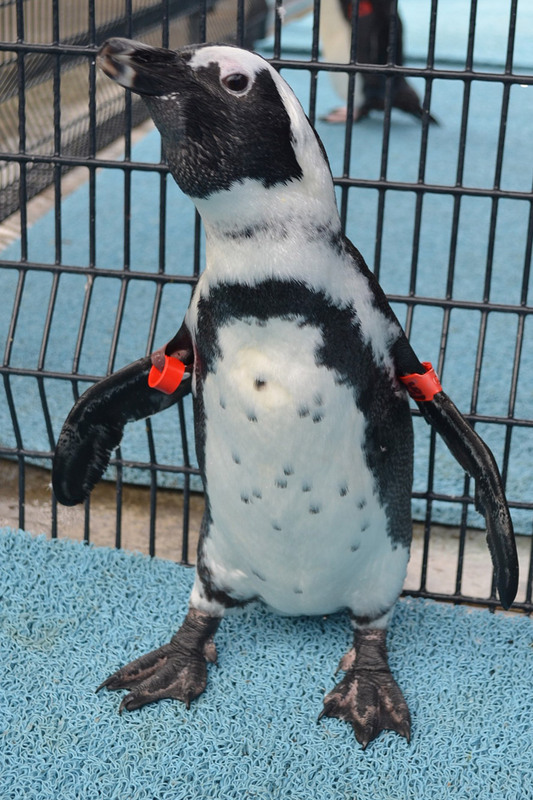 You'll receive an email with a Certificate of Adoption and a special letter of thanks from 'your' penguin. 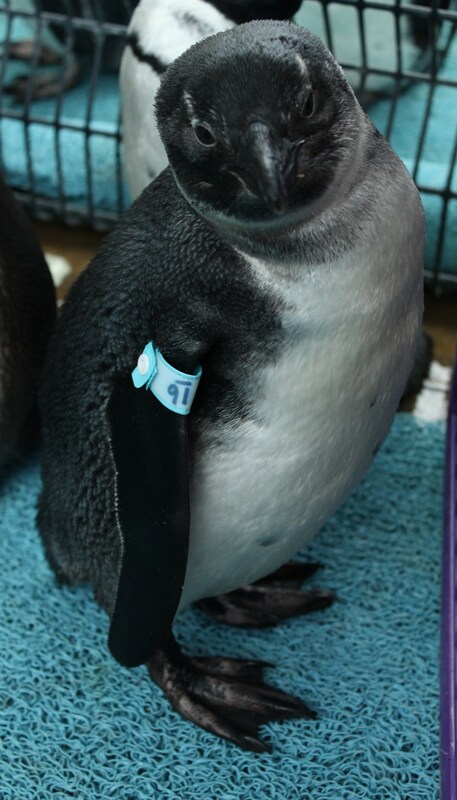 Your donation helps cover the cost of fish, medication, water and other essentials your bird needs to grow strong enough for release back into the wild. 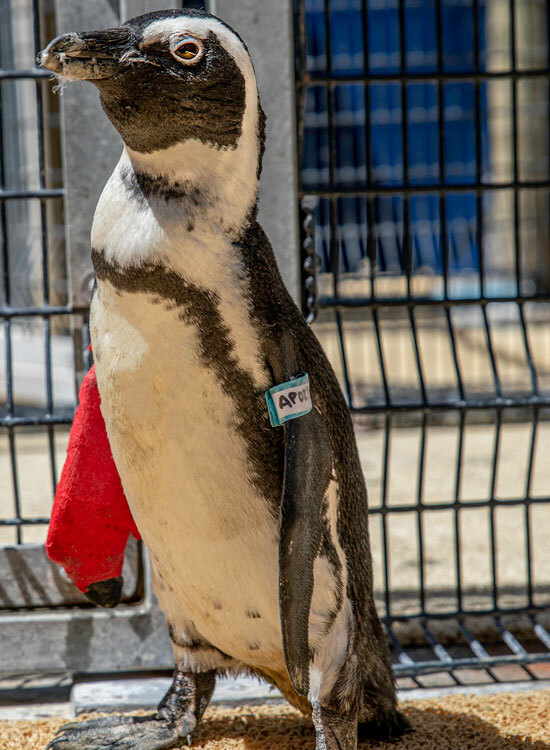 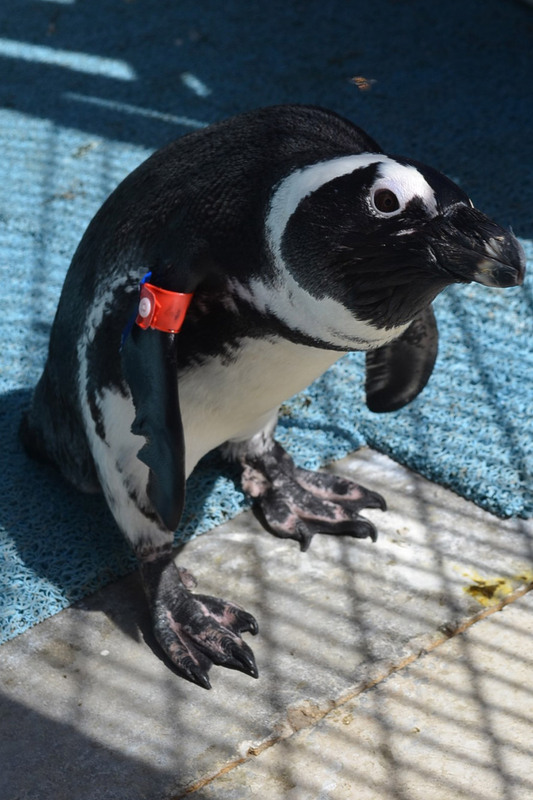 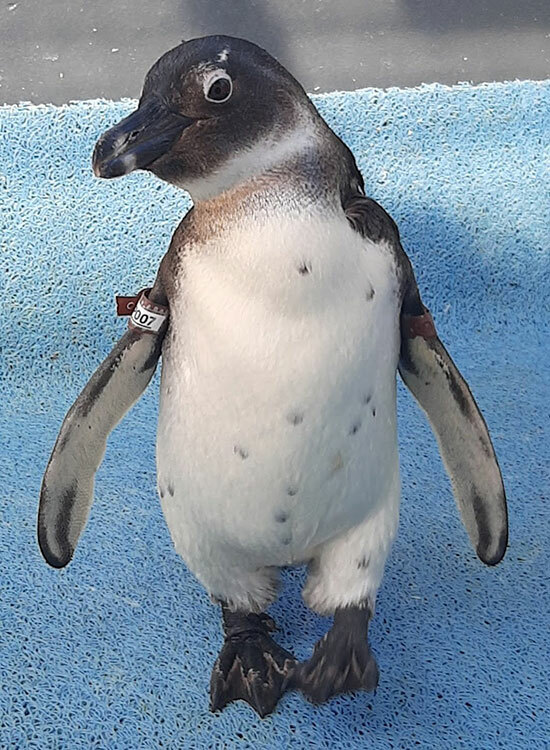 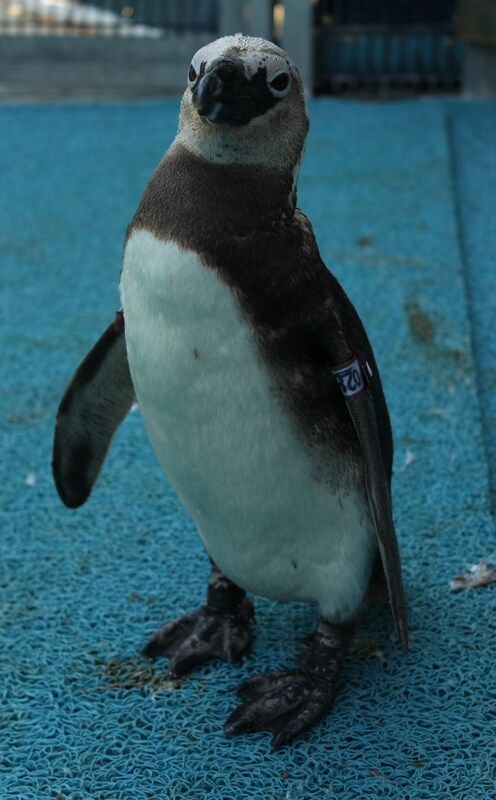 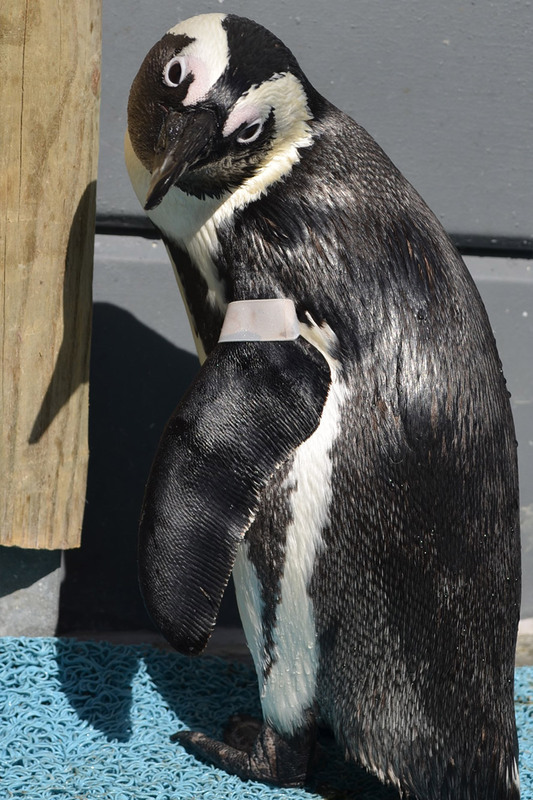 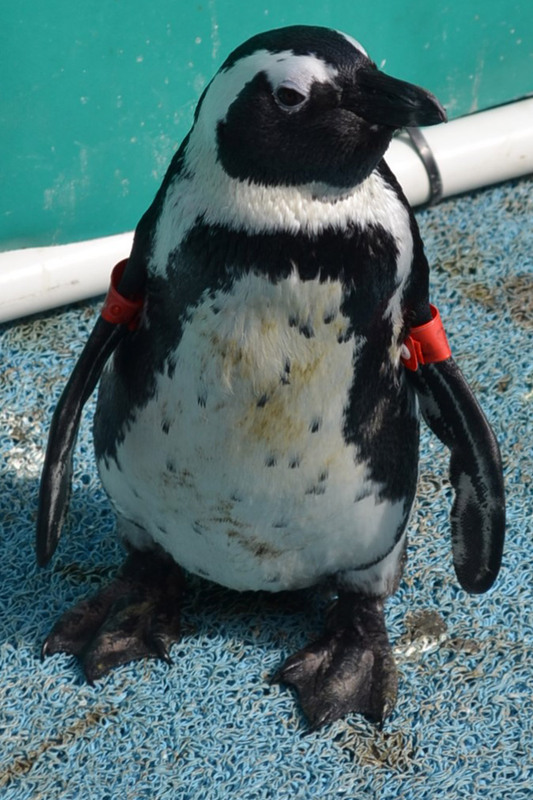 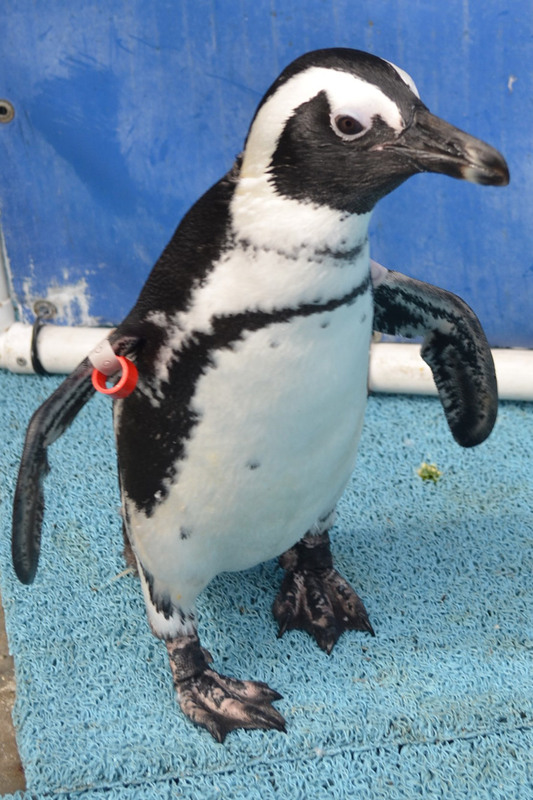 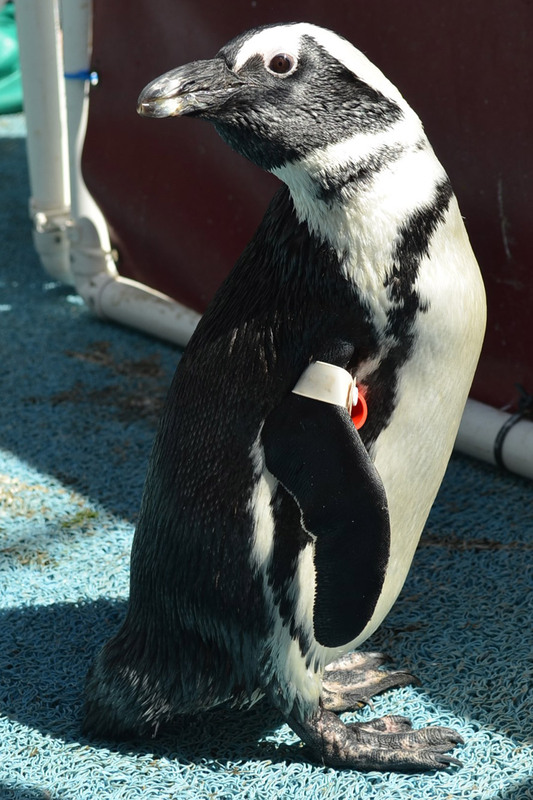 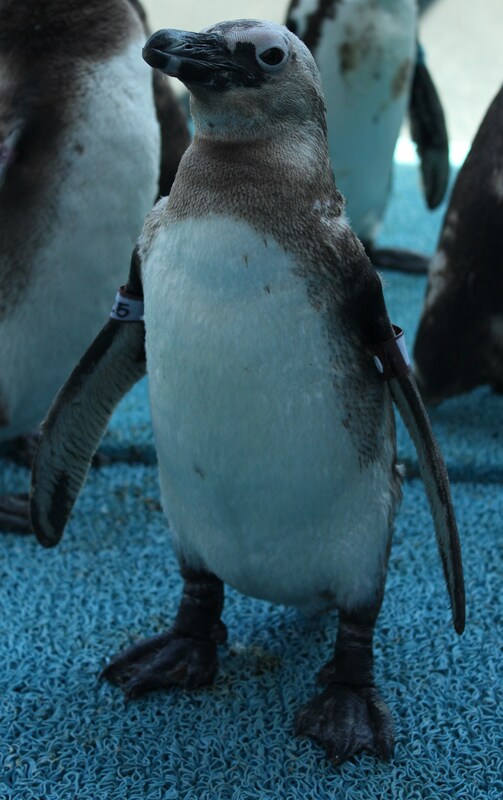 Please note that you are not permitted to visit your penguins during rehabilitation, nor will you be able to track their movements after release but if you reconnect with us in a year we can find out if ‘your’ penguin has crossed any of our transponder readers in the colonies. 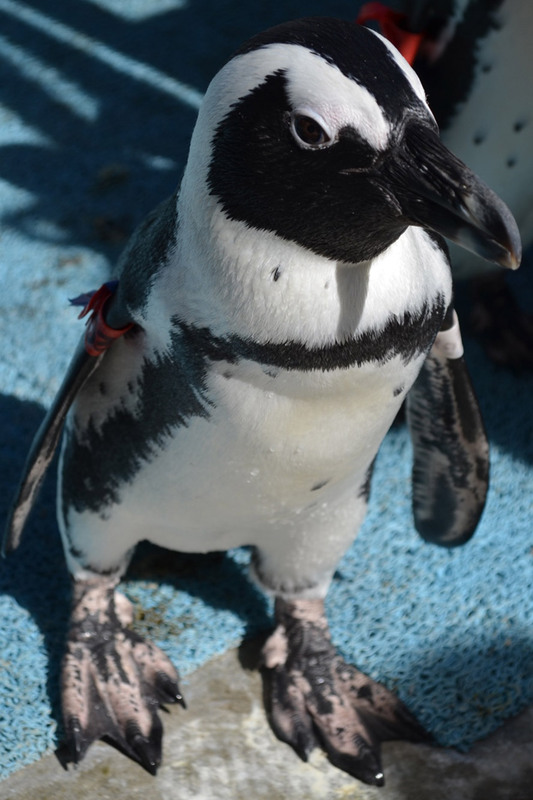 You will play a vital role in saving the African penguin … and give your adopted bird the chance to live a natural life in the wild, where the bird belongs. 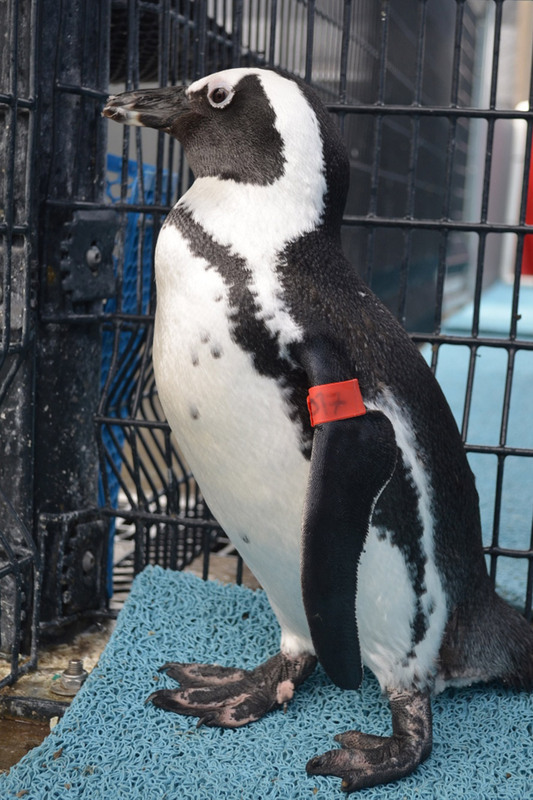 Adoptions are valid for one year from the date of issue and adopters are welcome to get in touch to donate and adopt a new bird. 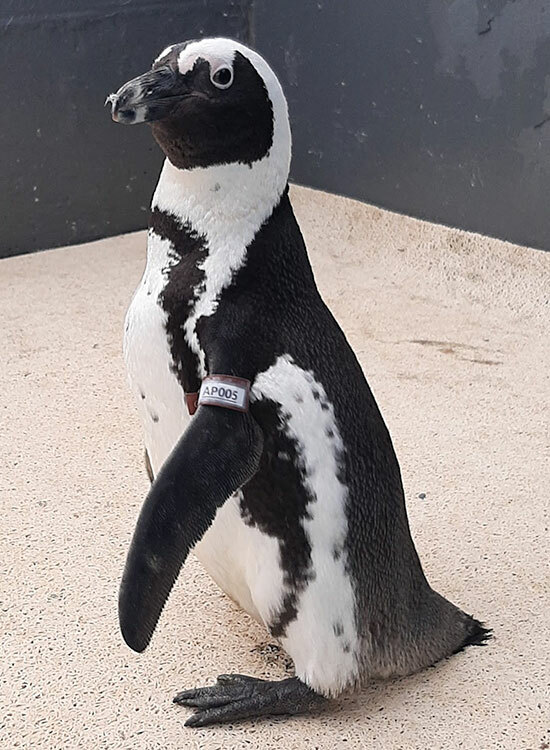 *Multiple adoptions of individual birds enable us to cover the costs of caring for all the penguins at SANCCOB; your contribution will form part of a collective pool of funds to provide food and veterinary treatment for all.